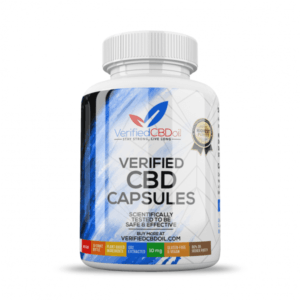 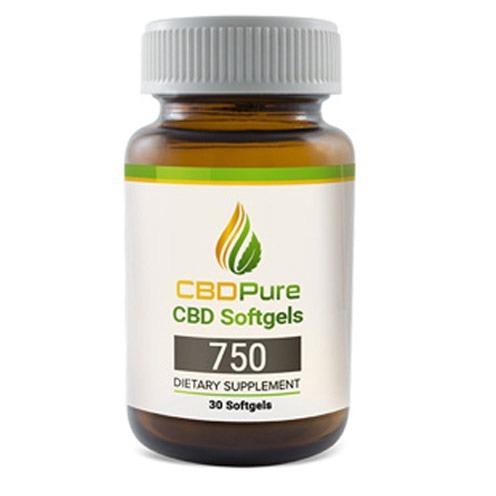 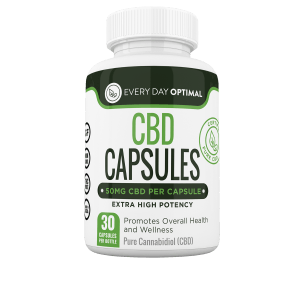 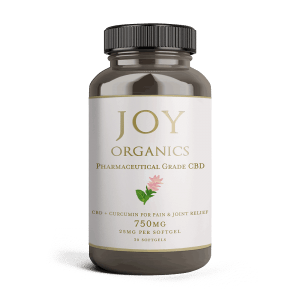 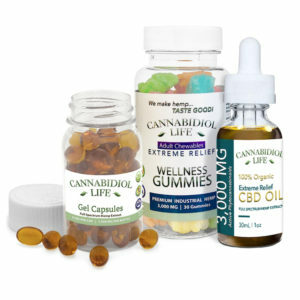 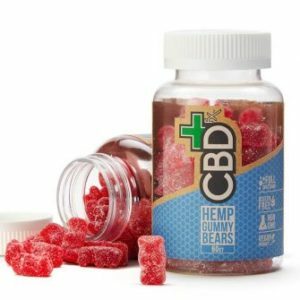 The CBD Softgels are an ideal way of consuming your CBD in an easy to swallow Softgel. 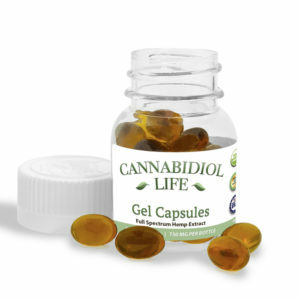 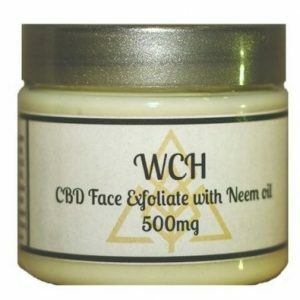 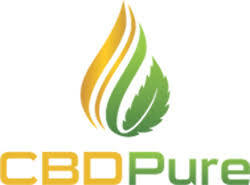 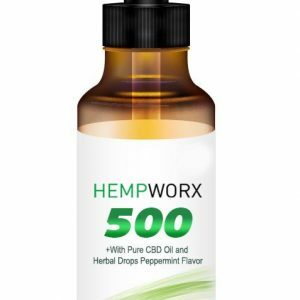 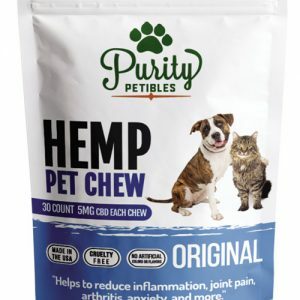 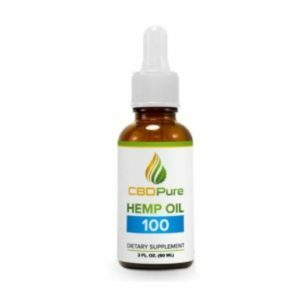 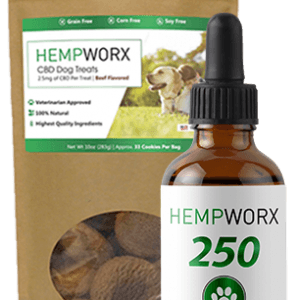 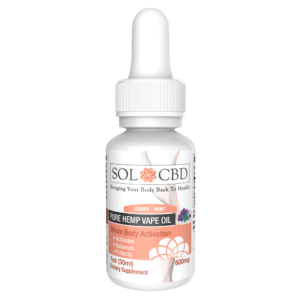 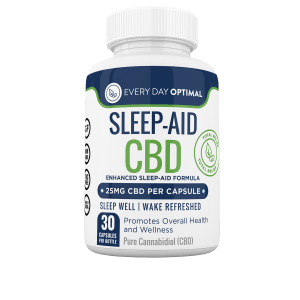 Each gel gives you 25mg of CBD, so you don’t have to worry about getting the right dose. 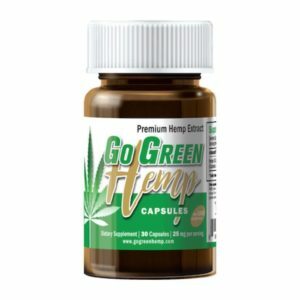 It’s also good for busy people who are always on the go.